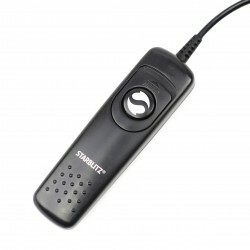 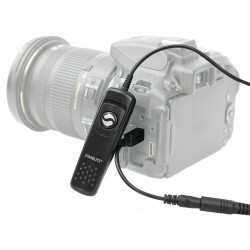 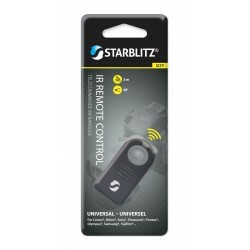 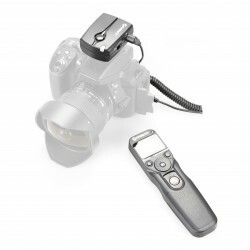 Remotes Control & Flash Trigger There are 17 products. 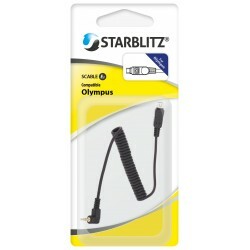 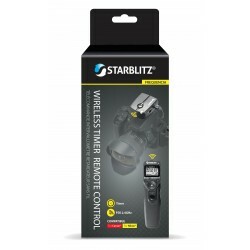 Wired remote Starblitz AlbaII: a perfect solution for timelapse photography, or long exposures (stars, northern lights) This Wired trigger runs through a range of one meter. 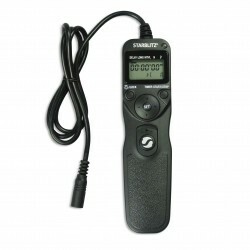 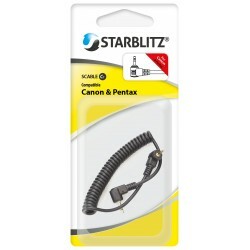 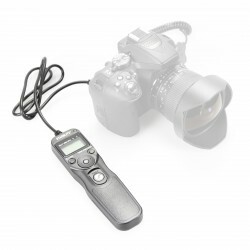 It includes following functions:- Timer- Intervalometer- Adjusting exposure lengths This product suits all Canon, Nikon & Sony α7 séries DSLR cameras. 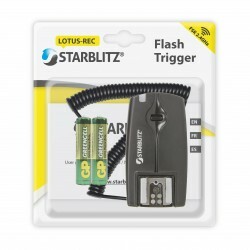 With one or more additional receivers for Lotus flash trigger, introduce yourself to the multiflash photography and give style to your photography. 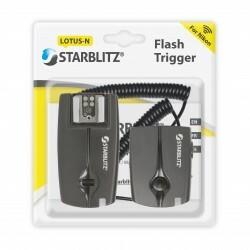 Against-day, improving the shadows on the subject, many situations where an additional receiver for flash trigger offers light prospects that you do not even dream about.